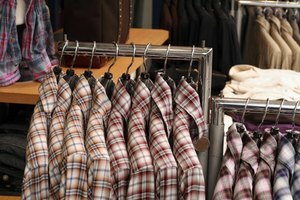 Whether you're having a hard time finding clothing in the women's department that fits you well, or you just prefer the style of men's clothes, you can easily determine what size you wear in the men's department. Men are typically larger than women, so most of their sizes run big. 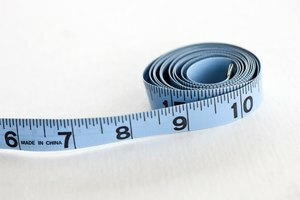 Add 21 to the size of your normal pants to determine your waist size in the men's department. For example, if you wear a size 6 in women's pants, you will wear men's pants with around a 27-inch waist. You may need to go up a size, because men's pants are not as wide in the hips as women's. Subtract one and a half from your shoe size to determine what size men's shoes you wear. 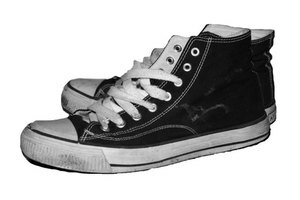 For example, if you wear a size 10 woman's shoe, you wear a size 8 1/2 man's shoe. Try on men's T-shirts just as you would women's. Since men's clothing is cut differently than women's, you probably won't be able to find fitted T-shirts to enhance your body shape. These shirts are best for dressing for function or comfort. 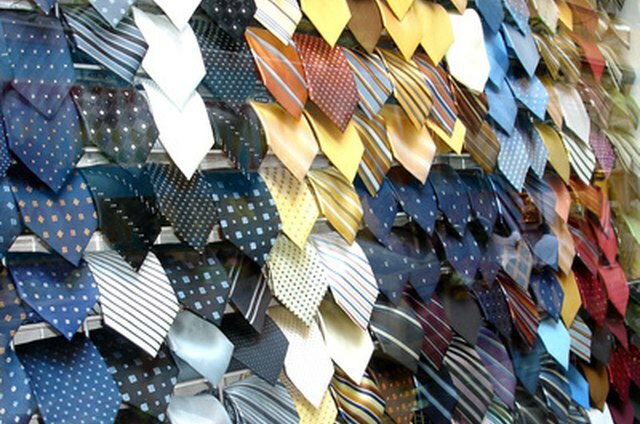 Have someone measure you to be fitted for dress shirts, just as a man would. Men's dress shirts take your sleeve, collar, and chest measurements into account. Therefore it's best to know what your exact measurements are when shopping for them. 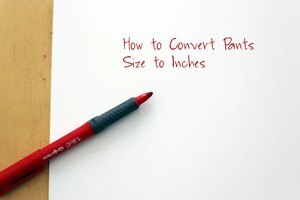 Quora: Can you convert from women's to men's clothing sizes, such as pants?